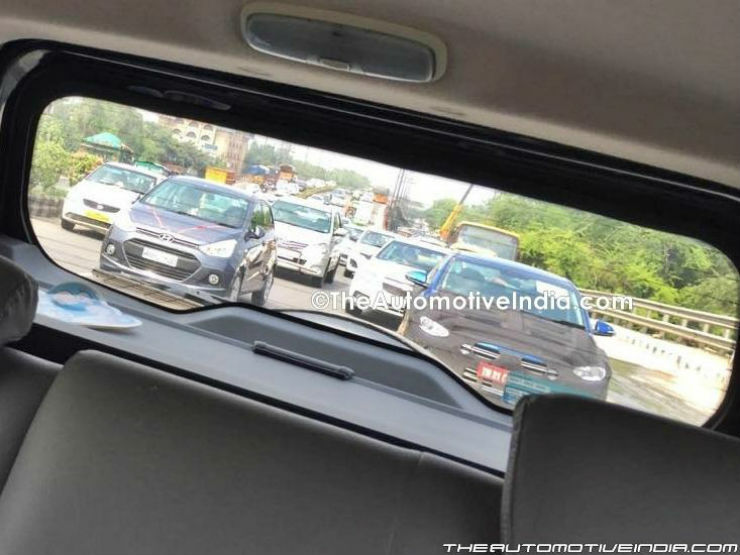 The Hyundai Elantra is due for an update in the Indian market this year. 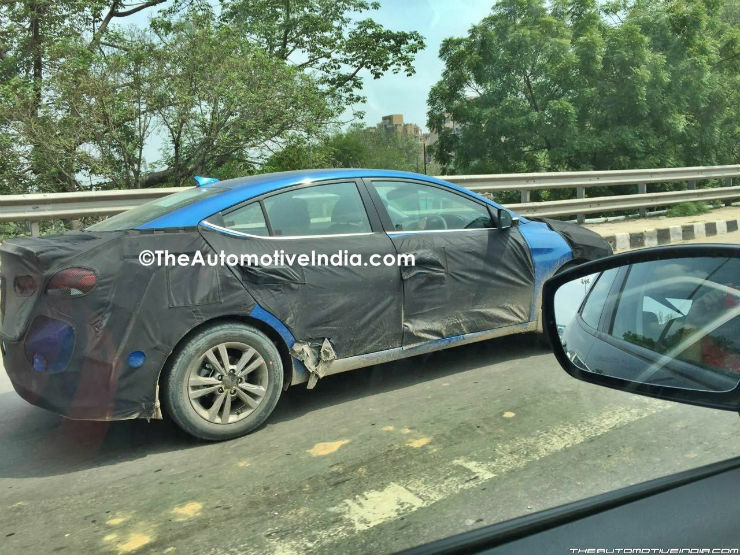 The upcoming model has been caught testing in India for the first time. The all-new Elantra is already on sale in many international markets and is expected to launch by the festive season in India. The all-new Elantra has also become longer by 20mm and wider by 25mm than the current model. It will be powered by a 1.6-litre diesel engine that also powers the current version and a new 2.0-litre petrol engine. The new petrol engine will produce somewhere around 149 PS of maximum power along with 183 Nm of torque while the diesel engine generates 136 PS of maximum power and 306 Nm of maximum torque. A 6-speed manual transmission will be offered as standard while a 6-speed automatic and 7-speed dual clutch automatic transmissions are also expected as options. The upcoming Elantra will have features like LED daytime running lamps, 16-inch alloy wheels, LED tail lamps, shark fin roof antenna on the outside. Inside the car, 7-inch infotainment system with navigation is expected. The system will also be compatible with Apple CarPlay and Android Auto for smartphones.